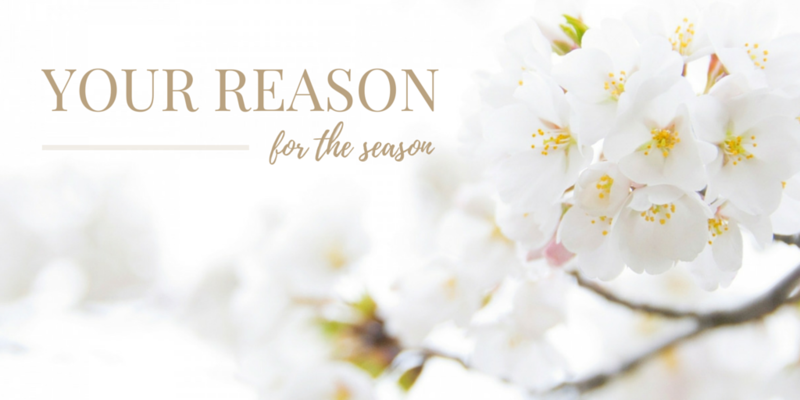 Your Reason for the Season – Ronica Arnold Branson, Ph.D. This is only a season that you are passing through. You may not know the reason right now, but you must believe there is a higher plan and purpose. No, bad things should not happen to good people, but the reality is…they do. When these seasons of change appear in our lives, we need the strength, support, courage, and faith to know that we can make it through. We do not get through these things on our own. We wouldn’t survive if we had to do it on our own. We do it with the faith that we have developed over the years, we muster up the courage that we never knew we had, believing that He will not put more on us than we can bear. We must also remember that the race is not given to the swift or faint of heart. God made us unique, unlike anyone else. This season is not by accident. It is a part of a bigger plan, another chapter in the book of life. We must also realize that sometimes, it is not about you. Your tragedy, your trial, is often a lesson or a blessing for someone else. There are many people who don’t know God, or believe in a higher being. Your experience can be the catalyst to allow someone to believe. The miracle that came out of the madness, the tragedy that turned into triumph, finding peace despite the pain, and gaining courage throughout the chaos is gifted to you to go through, but may be an inspiration to someone else. Our life is not our own, to Him we belong. We have to give ourselves to others, whether through service, testimony, a smile, or a good deed. We don’t belong to ourselves and we all have a purpose for being. Despite what you may be facing today, live your life, live your purpose. 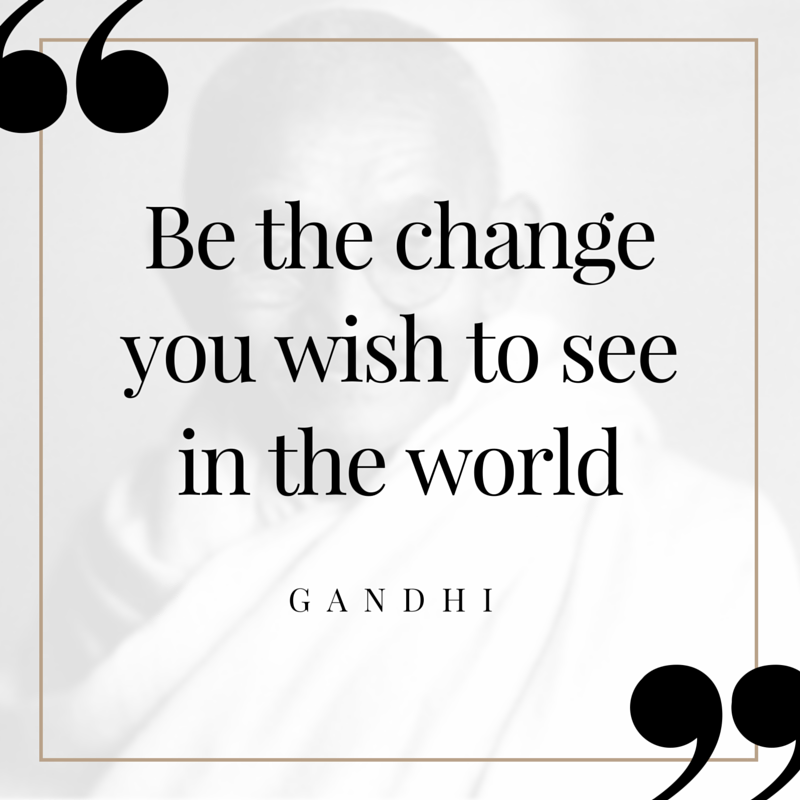 “Be the change you wish to see in the world” (Gandhi). Surrender and give yourself away and watch the miracle unfold. It will be ok. You will make it through. As one of my dear friends always tells me, “If the condition doesn’t change, I pray that He changes you for the condition”.